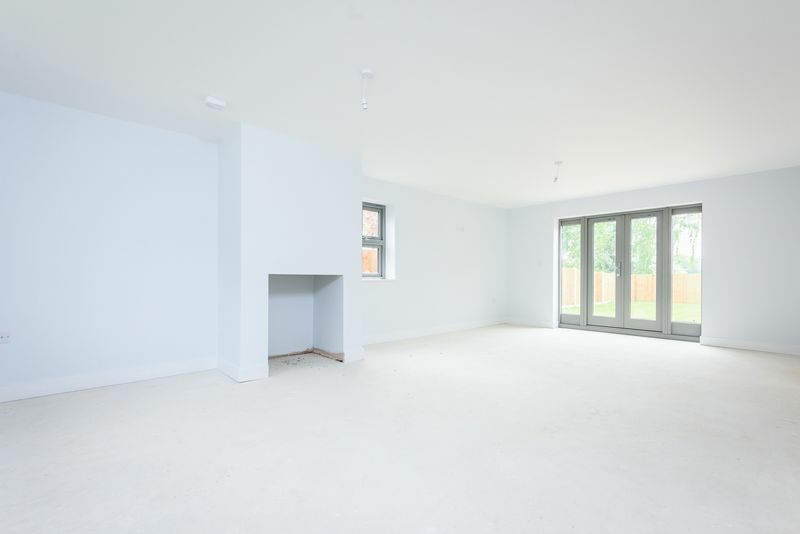 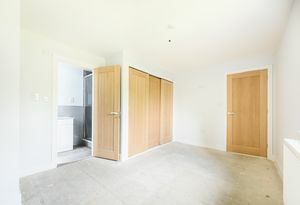 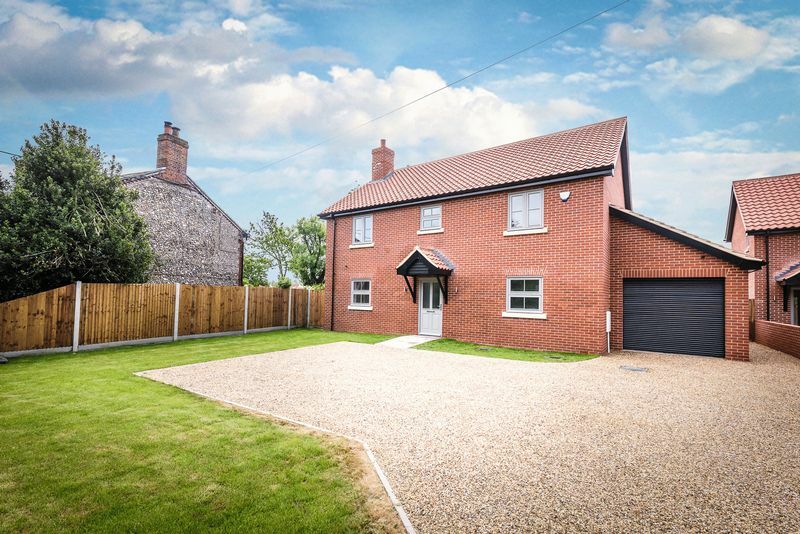 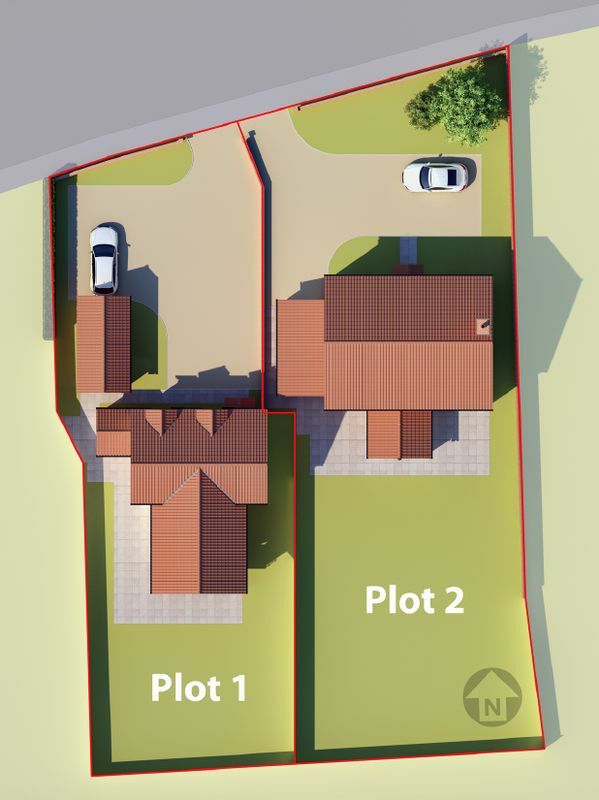 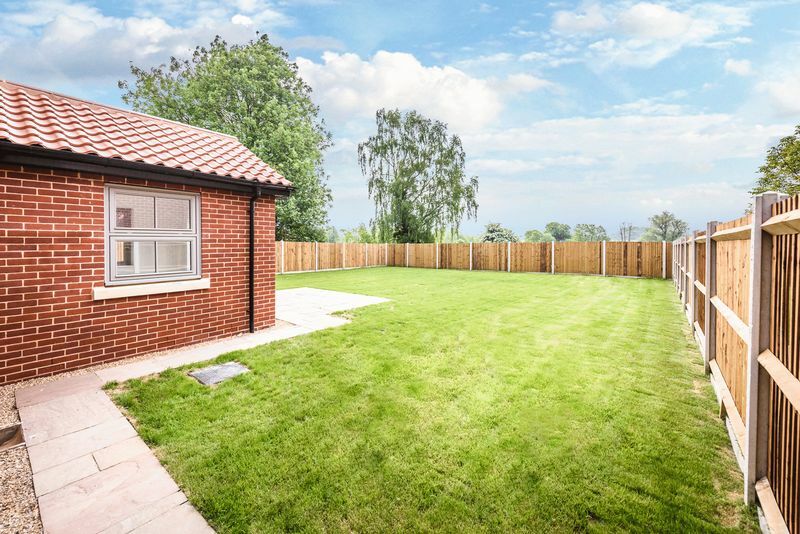 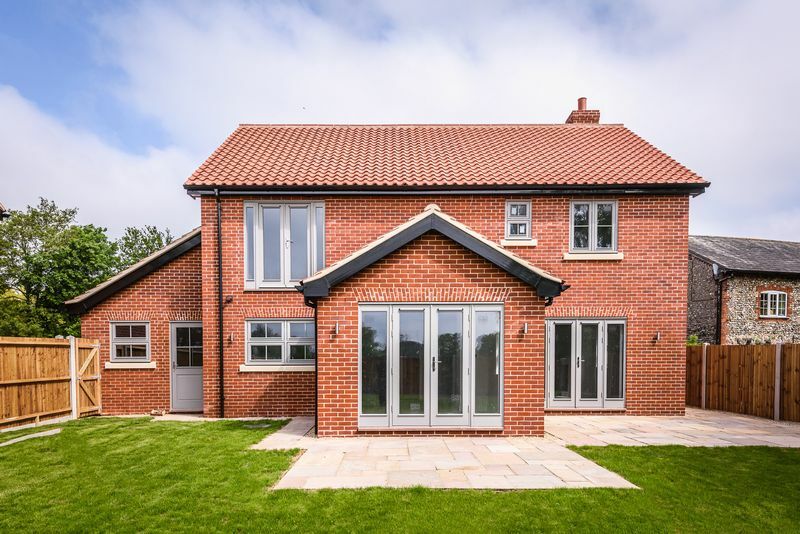 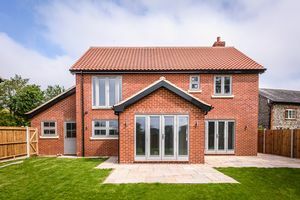 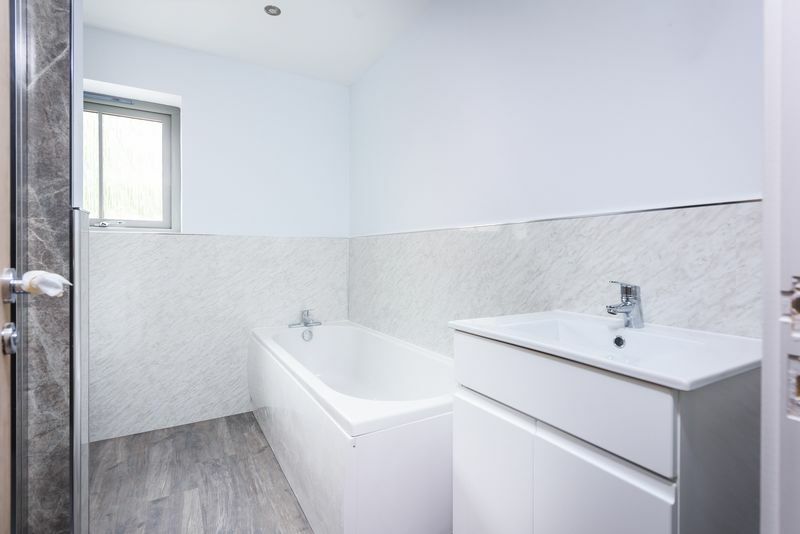 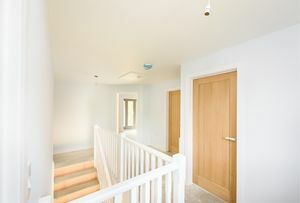 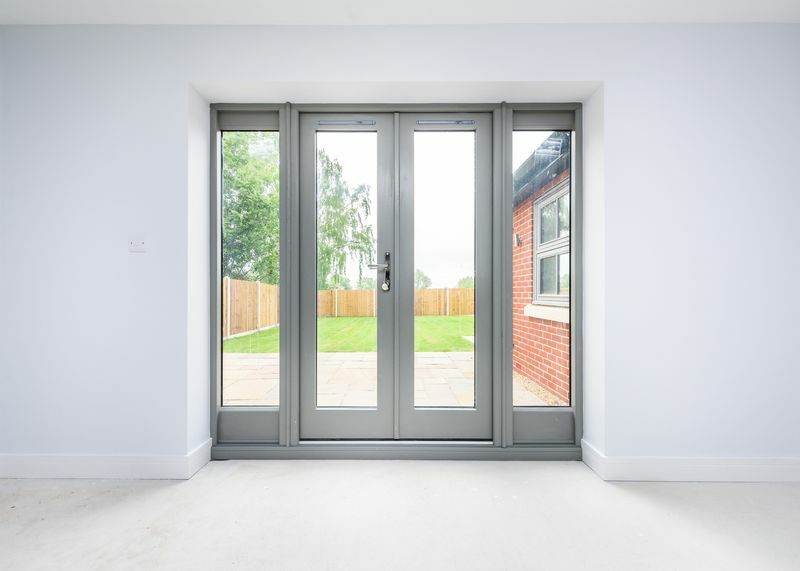 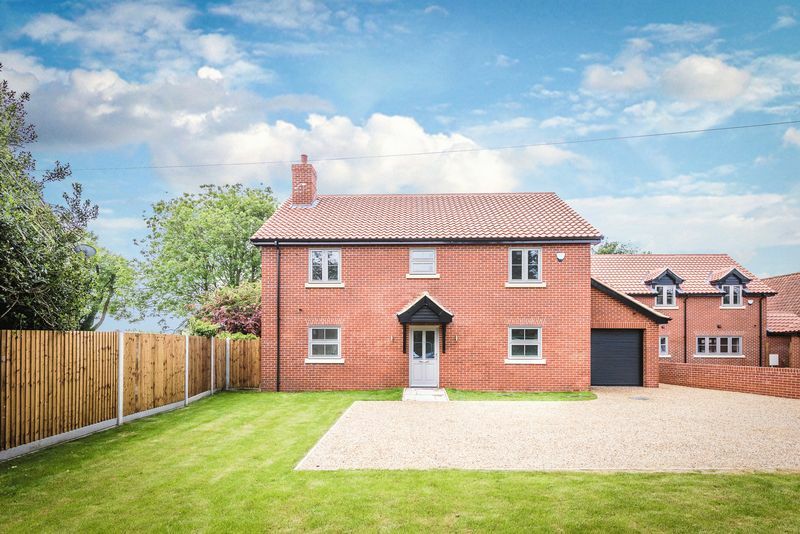 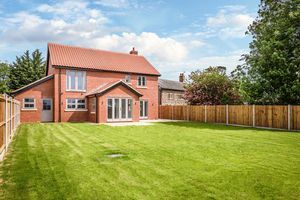 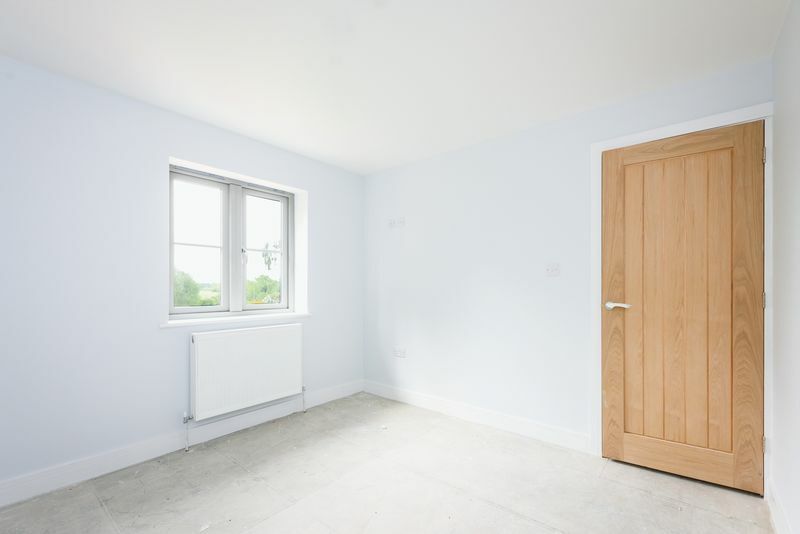 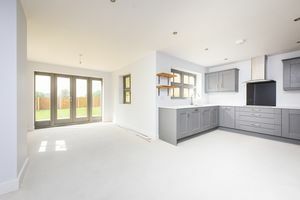 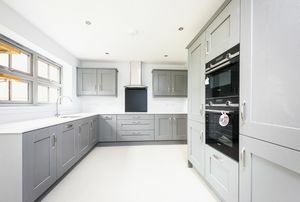 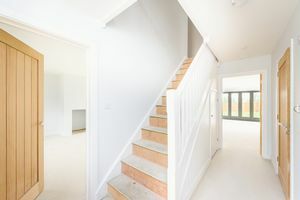 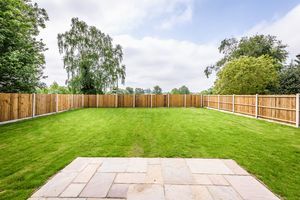 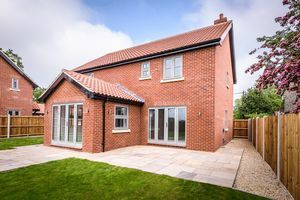 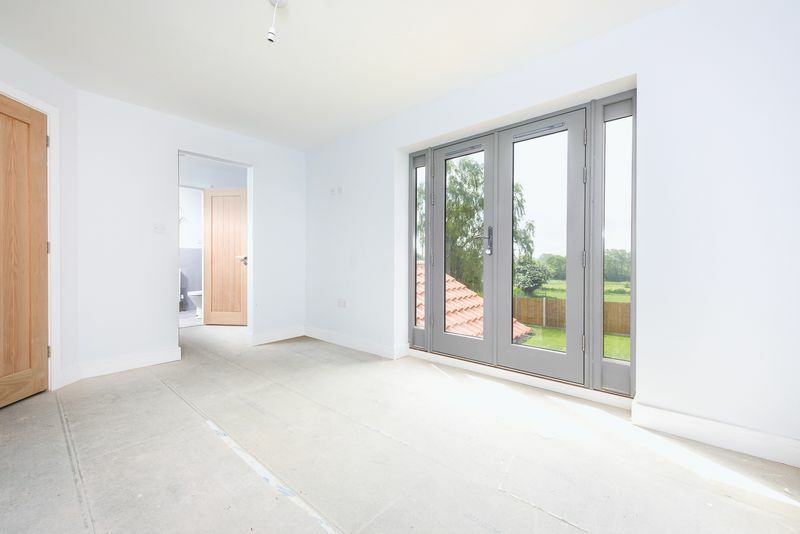 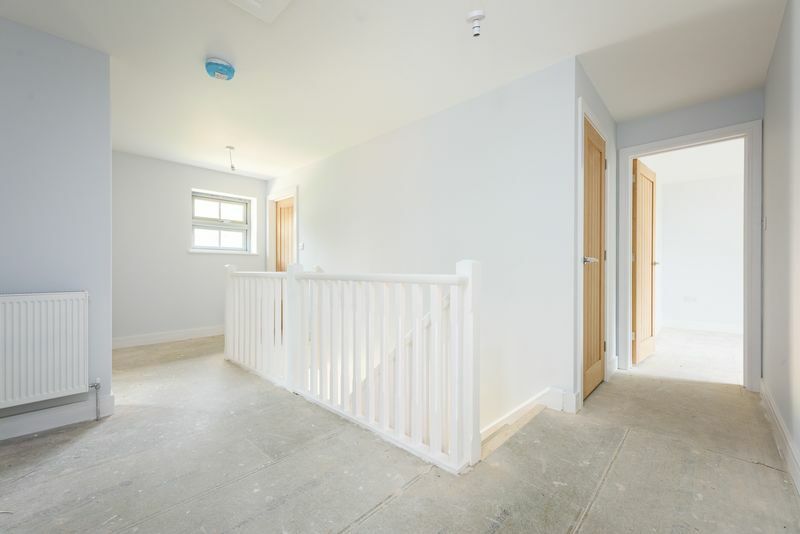 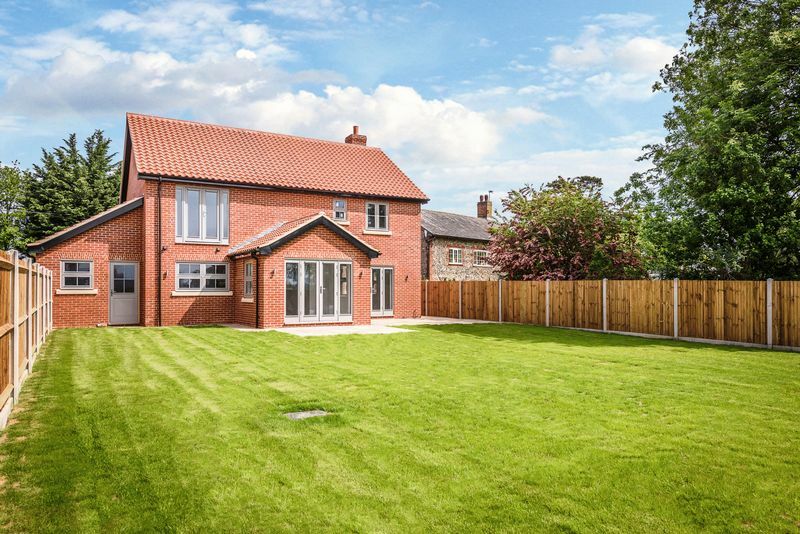 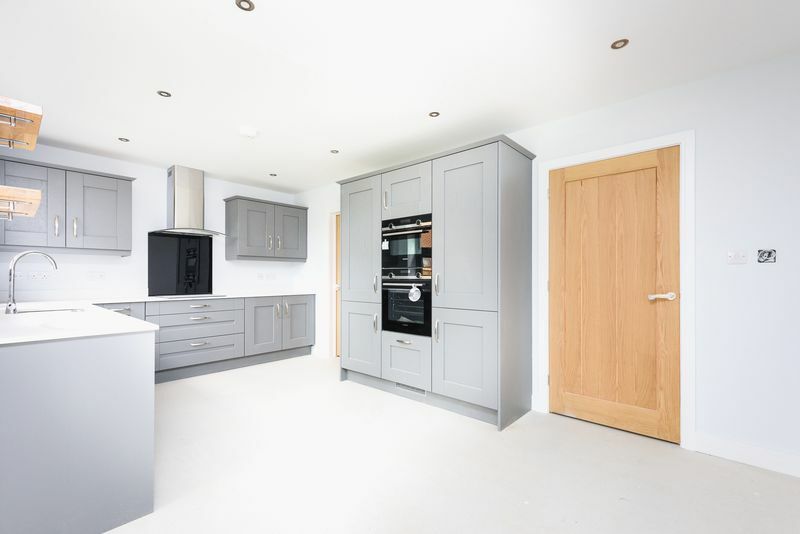 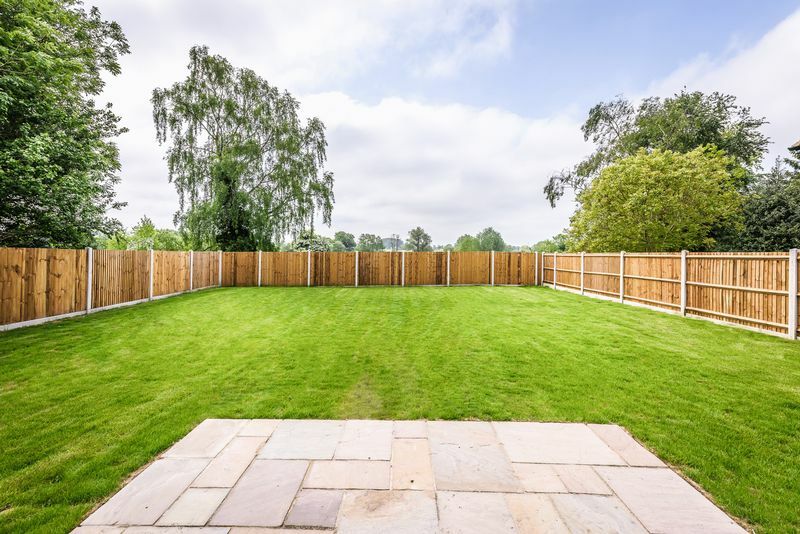 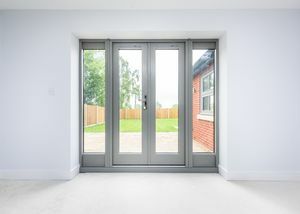 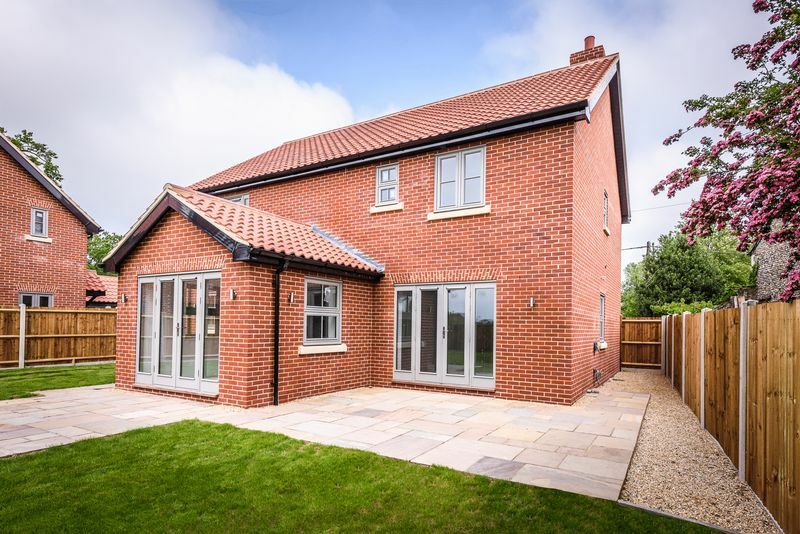 BESPOKE INDIVIDUAL NEW BUILD detached property in a very sort after location, in the village of New Buckenham. 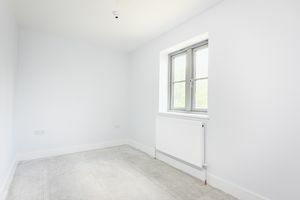 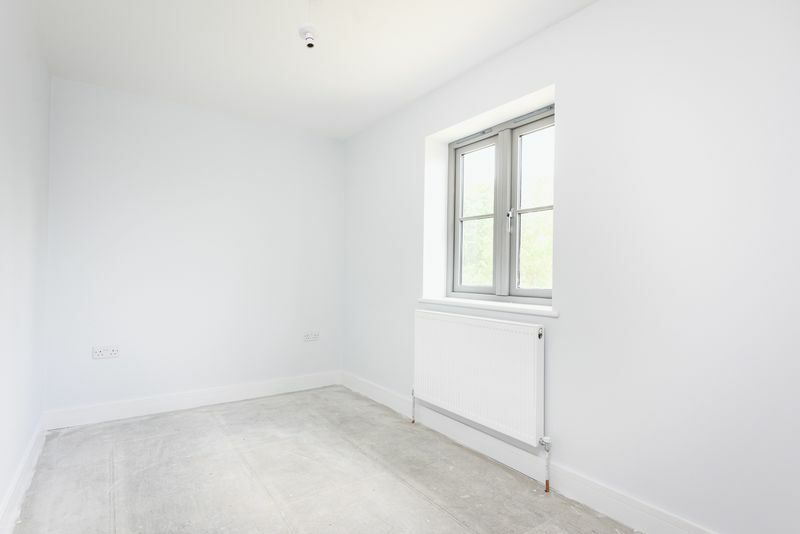 The property will enjoy rural views to the rear from first floor Juliet balcony. 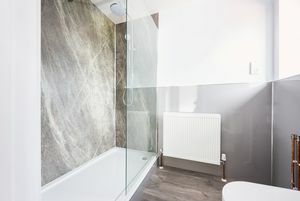 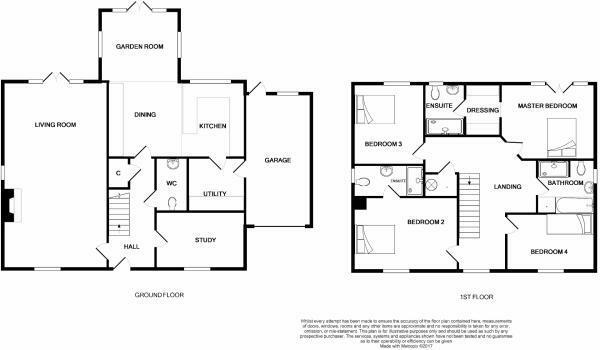 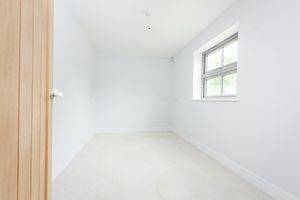 Spacious open plan kitchen/dining/garden room, 4 bedrooms master with ensuite and dressing room.